Rumors: FE 16-35mm f/2.8 GM Lens Price Around $2,198 ! 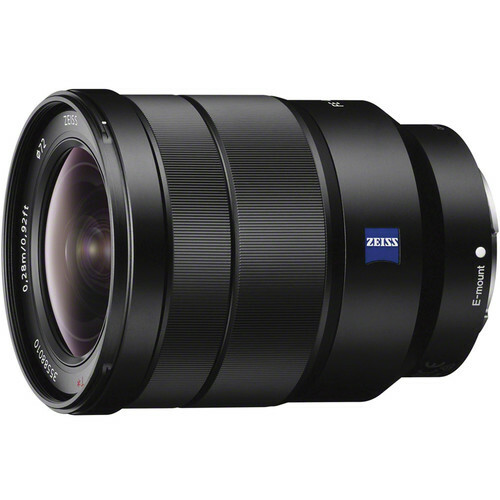 The next GM lens from Sony will be Sony FE 16-35mm f/2.8 GM Lens, we have just received more info about this lens, the source said this lens will be price same as FE 24-70mm f/2.8 GM lens, which is priced at $2,198.00. Currently, there is still no reliable info about announcement of FE 16-35mm f/2.8 GM lens. We expect this lens will be announced in the second half of 2017.